CAMP ATTERBURY, Ind. -- Almost all of the approximately 5,700 service members and civilians participating in Vibrant Response 13-2 share something in common, they go though the Joint Readiness Center when they arrive and when they leave. "Our mission here with Vibrant Response, we do the staging for the in and out processing of Soldiers participating in this exercise," said Sgt. 1st Class Ronald Osmon, a Joint Readiness Center shift leader, one of the many 387th Human Resources Company Soldiers manning the JRC. Vibrant Response is a major field training exercise conducted by U. S. Northern Command and led by U.S. Army North. It is the largest chemical, biological, radiological and nuclear response training exercise for DOD's specialized response forces, with more than 9,000 active, Guard and Reserve personnel. "It's a way to train the military, the local fire and police departments, FBI and everybody working together on a situation that could arise in America," said Osmon. Every branch of the military and many local, state and federal agencies throughout the country are here training to respond to a catastrophic domestic incident. Throughout the day, a steady flow of incomers ensures the 387th personnel stay busy. As many as 200 people can show up at any given moment, said Spc. Jason Kelley, JRC in/out processing clerk. Kelly said he is responsible for scanning ID cards in order to maintain accountability of personnel. 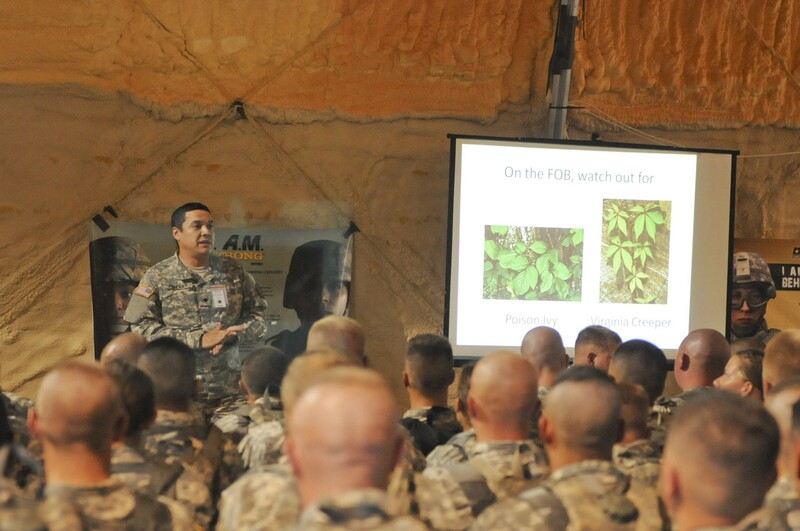 When service members arrive, JRC cadre present a brief orientation to show them what to expect, said Osmon. One of the speakers at the orientation is from the judge advocate general's office, said Osmon. "We are not the local law enforcement," said Osmon. "We have certain boundaries that we have to go by. 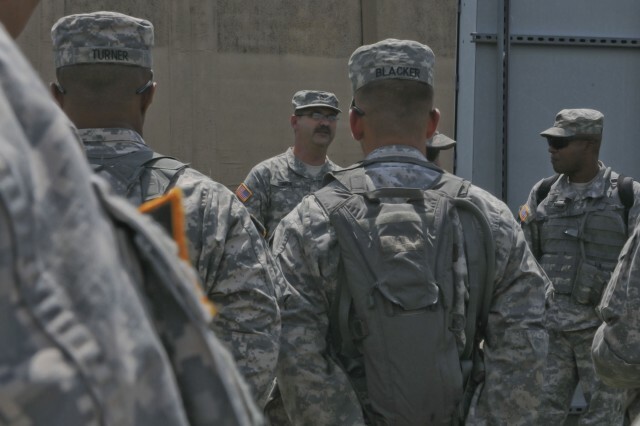 The JAG officers are here so that every Soldier understands their role." As the exercise goes on, Vibrant Response offers participants, whether civilian or military, a chance to learn to work together. "This is a joint operation," said Osmon. "All military branches are coming together and working together." 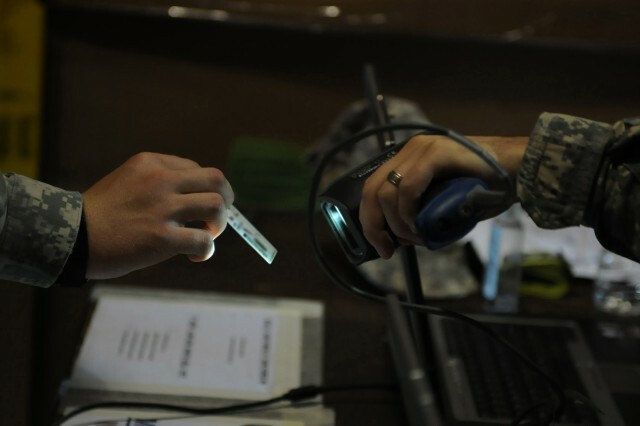 Although the buzz at the JRC in/out processing desk can seem hectic, the Soldiers of the 387th enjoy what they do. "It's been really fun," said Kelly. "I keep really busy with so many people that come in and out of here."